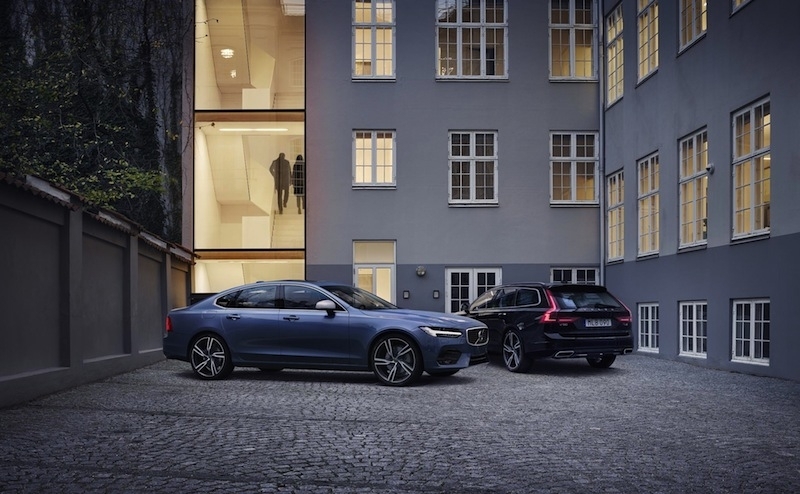 A wide range of styling cues are included on the inside: From unique deco trim, pedals and mats, to the sporty contoured seats and special steering wheel. Not forgetting a high-level interior illumination package, which Volvo claims radiates the attention to detail. 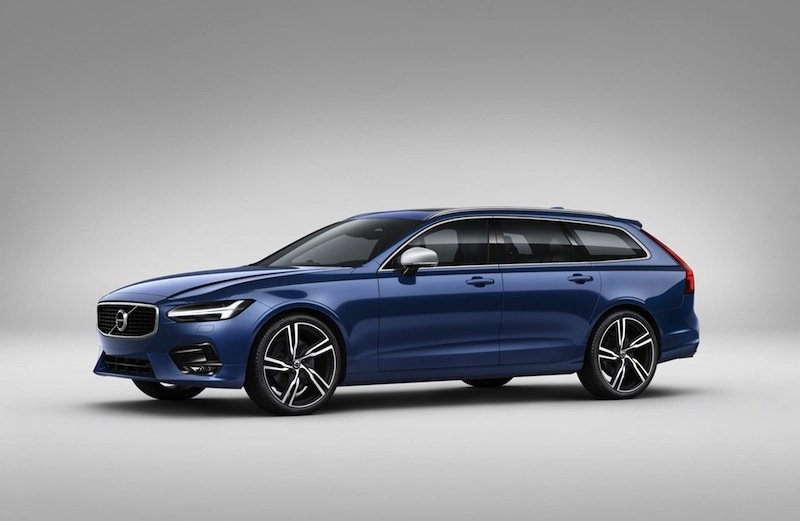 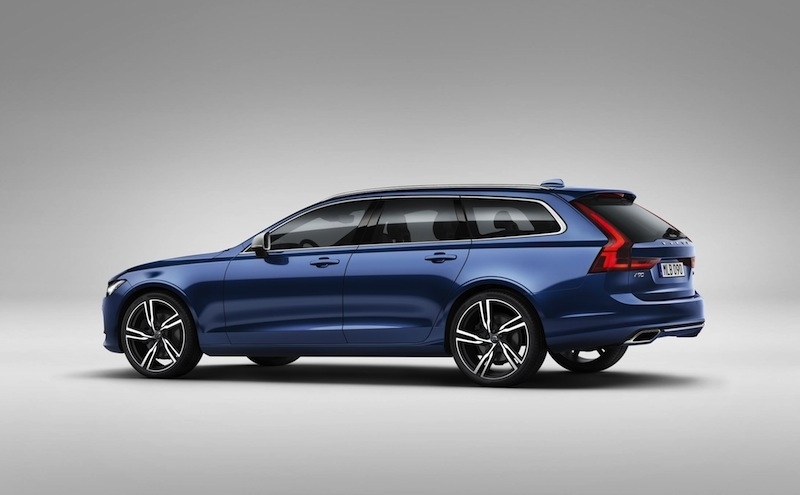 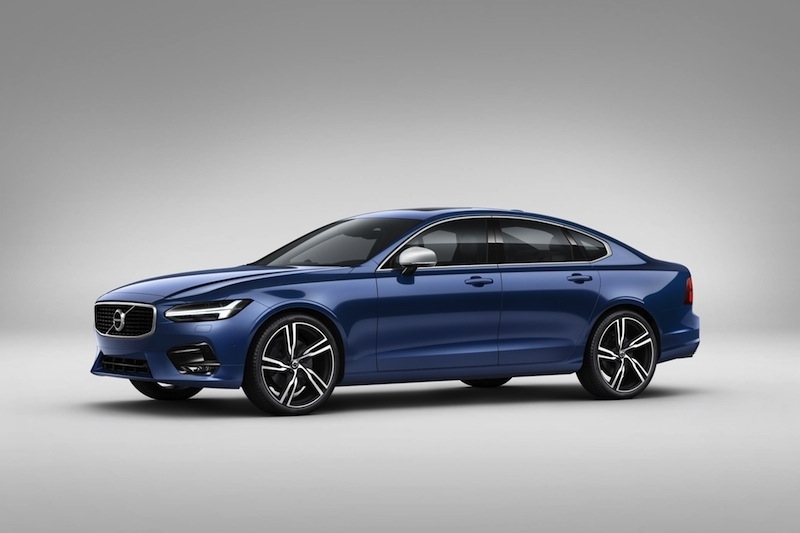 And of course, central to the S90 and V90 R-Design is an advanced sport chassis - in Volvo's words, "delivers an energetic, road-hugging drive".